Beautiful 3 Months Old Thai Ridgeback Puppy Dog Chewing Red Christmas.. Stock Photo, Picture And Royalty Free Image. Image 88759055. 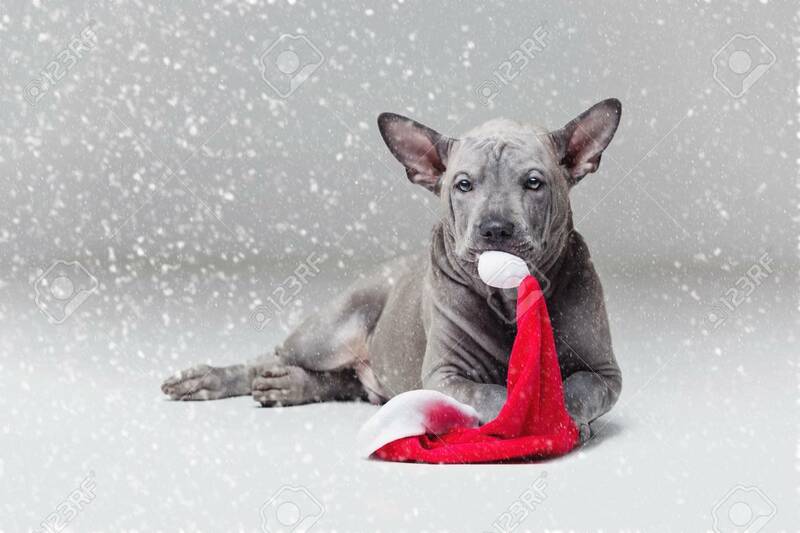 Stock Photo - beautiful 3 months old thai ridgeback puppy dog chewing red christmas hat. studio shot on grey background. copy space. beautiful 3 months old thai ridgeback puppy dog chewing red christmas hat. studio shot on grey background. copy space.